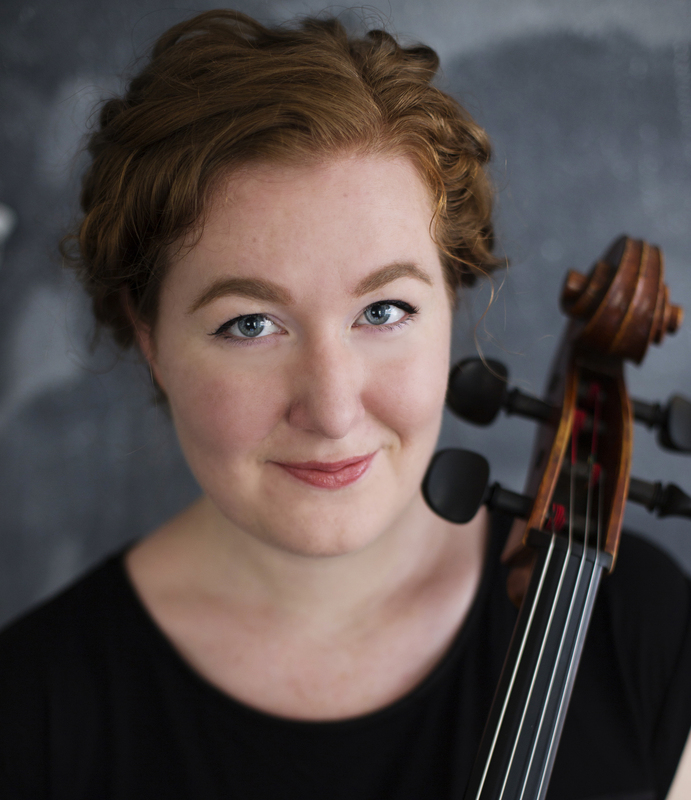 Jennifer Bewerse is an award-winning cellist and specialist in contemporary music. As a result, she has premiered over 100 works including Peter Ablinger’s WEISS / WEISSLICH 17k (2015), and Carolyn Chen’s other forests (2016), and has worked with many composers including Laurence Crane, Chaya Czernowin, Jonathan Harvey, Augusta Read Thomas, and Christian Wolff. She has performed as a guest soloist for the wasteLAnd Concert Series, Robert Helps Festival, and Without Walls Festival, was a Performance Prizewinner at the soundSCAPE Festival (Italy), is a Myrna Loy Center Artists Award and New Music Project Grant recipient, and was recently in residence at the Women’s International Study Center.